Cala’n Bosch holidays offer a lively atmosphere with amenities for families, couples and small groups. 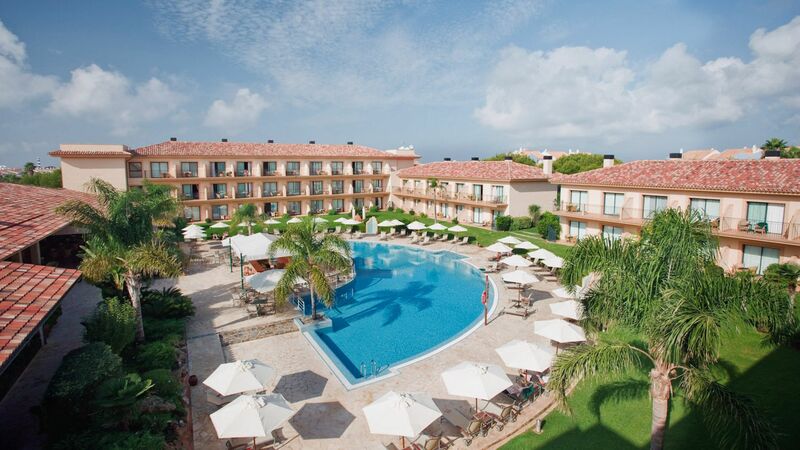 The town is located on the south west of the island of Menorca and is teeming with purpose built modern amenities, with plenty for those seeking a taste of laid back Spanish charm combined with energetic activities. The golden sands of the small beach allow visitors to relax and unwind, while little ones can safely paddle in the calm waters of the sea. Cala’n Bosch is home to some fantastic activities for families, including a water park with slides and rides, and restaurants with child friendly menus. Older children can enjoy windsurfing and sailing from the beach, as well as scuba diving and snorkelling. The whole family will love the Goody Goody Park, which is home to a bouncy castle, bumper cars and lots of other carnival activities. Luxury holidays in Cala’n Bosch centre around its many amenities. Visitors can enjoy modern facilities in the town, which dates back to the 80s. This includes self contained luxury hotels and a wide choice of bars and restaurants, as well as an upmarket marina area. Here you’ll find boutique shops where you can pick up souvenirs and gifts, bars and restaurants where you can choose lots of little dishes and watch the boats as you wash down a leisurely lunch with fine wines and cocktails. At Sovereign we’ll add the little extras to your luxury holidays in Cala’n Bosch, including private transfers and airport lounges as standard. We have a carefully selected choice of hotels, each of which has been tested by our expert staff to ensure it matches up to our standards. Stay at La Quinta Menorca by Portblue Boutique and you can enjoy modern amenities, beautiful architecture and an extensive spa. Choose from three bars and restaurants or spend the day simply relaxing by the horseshoe shaped swimming pool. Transfer time from Mahon airport to Cala'n Bosch is approximately 1 hour.